They are meant to bring good luck and help you heal! 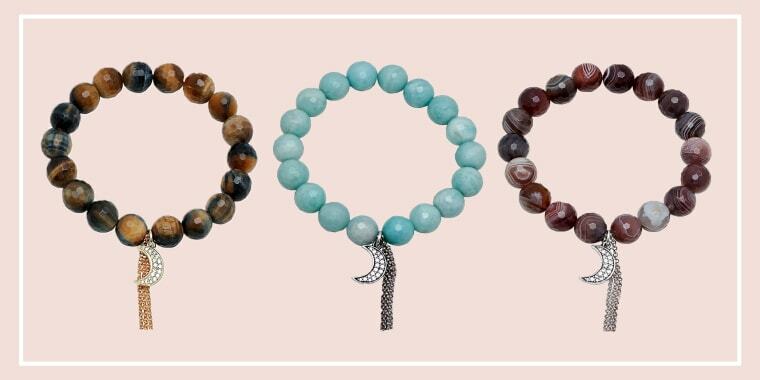 Today's deal is 50 percent off crescent moon bracelets with healing gemstones from Soul Journey. Usually, one of these bracelets costs $48. But, TODAY viewers can choose from three different colors for $24 on Amazon, no code needed. Each bracelet is handcrafted in California with healing gemstones. 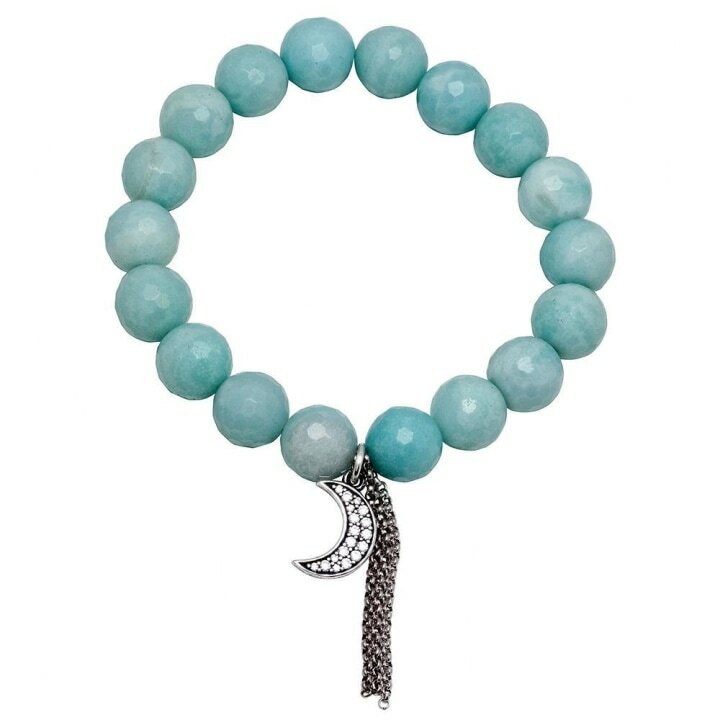 The mint green Amazonite bracelet is named "Have Faith In Yourself," to give a little confidence boost to whoever wears it. 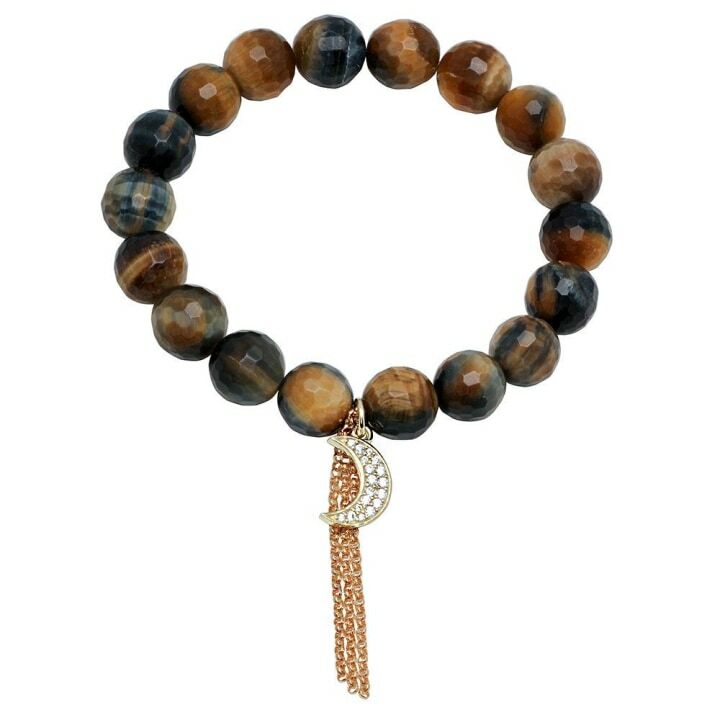 The blue Agate bracelet is named "Let Go and Heal," reminding you to let go of your troubles and take time for yourself. 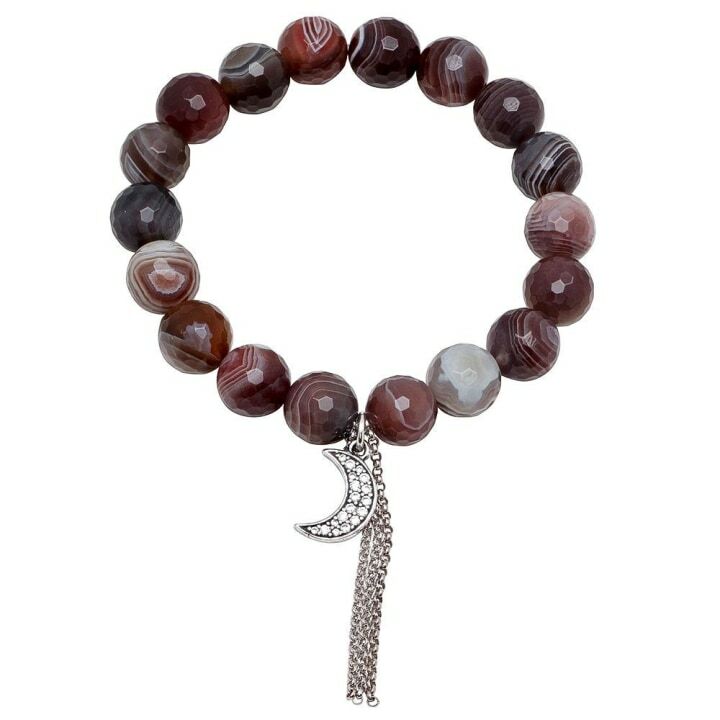 And, the gray Botswana Agate bracelet is for good luck!